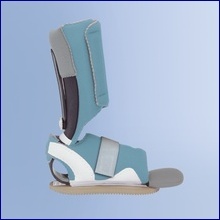 Orthopedic Bracing Solutions has extensive experience in diabetic and wound off-loading. 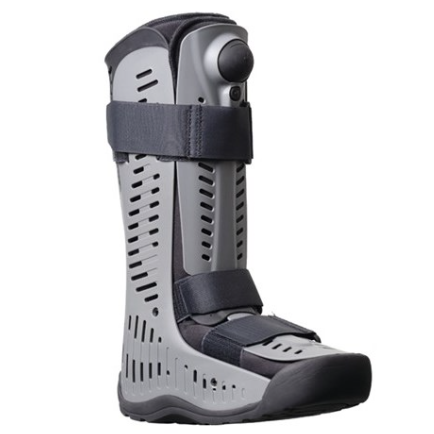 Our goals for the diabetic population are to prevent wounds from occurring, promote healing in existing wounds and to provide education on the management of insensate feet and wounds. 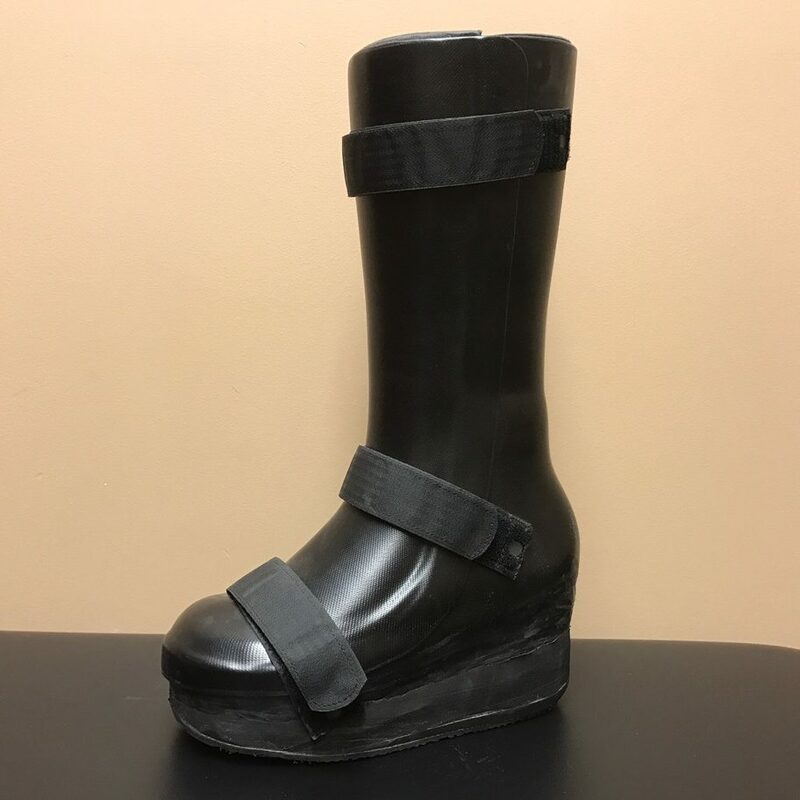 We utilize pressure and force sensing technology (PressureGuardian®) in order to evaluate the effectiveness of your orthosis at offloading pressures and better manage diabetic wounds. 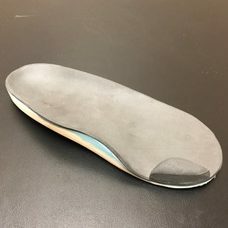 Using this tool, we are able to gather static and dynamic data in order to fine-tune your orthosis.